Subscribers to the Employees Deposit Linked Insurance (EDLI) scheme, run by India’s retirement fund manager, will be eligible for a limited period minimum life insurance of as much as Rs2.5 lakh. The validity of the insurance benefit will end on April 2019, when the next general elections are due. While the sizeable minimum insurance will be given to the kin of an employee who dies during service, retiring members will get a loyalty benefit of as much as Rs50,000. 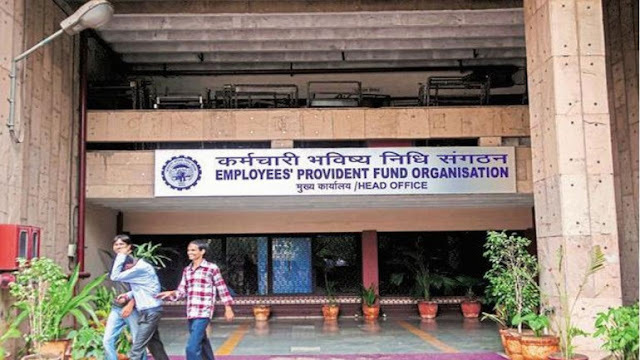 Both minimum insurance and the loyalty bonus are being introduced for the first time by the Employees Provident Fund Organisation (EPFO) for EDLI subscribers. 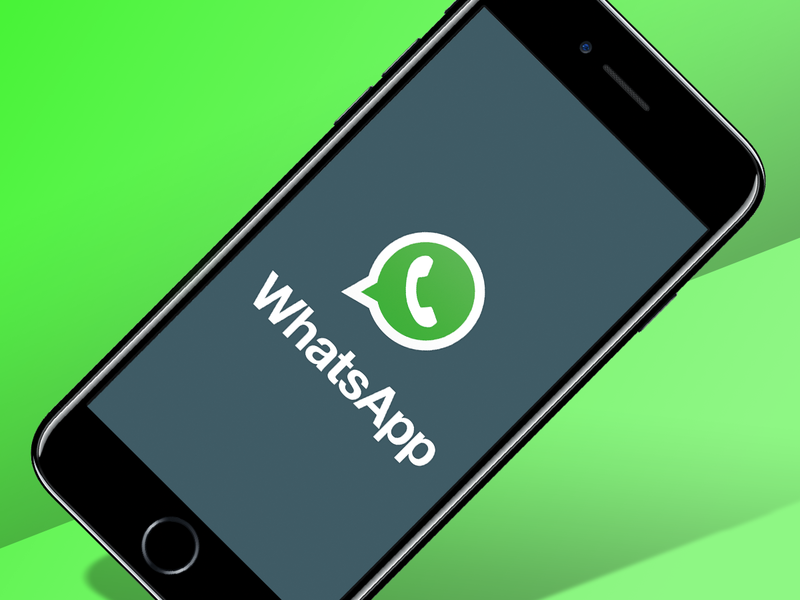 “It will be notified soon,” said labour minister Bandaru Dattatreya. Dattatreya said the scheme to provide minimum assurance and loyalty bonus will be reviewed after the completion of its two-year term. When asked why the scheme will last only till the next general election and not for perpetuity, Dattatreya said since he “did not do this before Uttar Pradesh assembly elections” in February and March, a political motive should not be read into it. The finance ministry, he said, will not object to the plan as EDLI has enough funds to provide for this new initiative. The latest insurance provision may help the ruling Bharatiya Janata Party gain some political goodwill among workers. In 2014, the government had put in place a mandatory minimum pension of Rs1,000 for EPF subscribers. “They will certainly talk about it to gain political goodwill. See, the scheme duration—you will understand the intention,” said D.L. 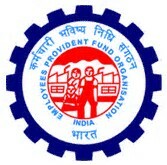 Sachdeva, a central board member of EPFO. Sachdeva, who is also national secretary of the All India Trade Union Congress, said employee unions are not against the move as it will benefit poor workers but “we would like to see this as a perpetual scheme”. EDLI has a corpus of more than Rs18,100 crore and the fresh initiative will not cost the EPFO any more than an additional Rs1,500 crore, according to the organization’s internal documents. Though an EDLI subscriber is eligible to get as much as Rs6 lakh insurance in case of death during service, a majority of the scheme’s beneficiaries get only a few thousand because of their low salary and hence lower contribution. The average EDLI outgo on life insurance right now is around Rs1.33 lakh per subscriber who has died in service. Loyalty bonus will be paid to EPF subscribers who have contributed to EDLI for at least 20 years. The bonus will be given in three slabs: those whose average wages are up to Rs5,000 will get Rs30,000. Those with average wage between Rs5,000 and Rs10,000 will get Rs40,000, and those having average wage between Rs10,000 and Rs15,000 will get Rs50,000.